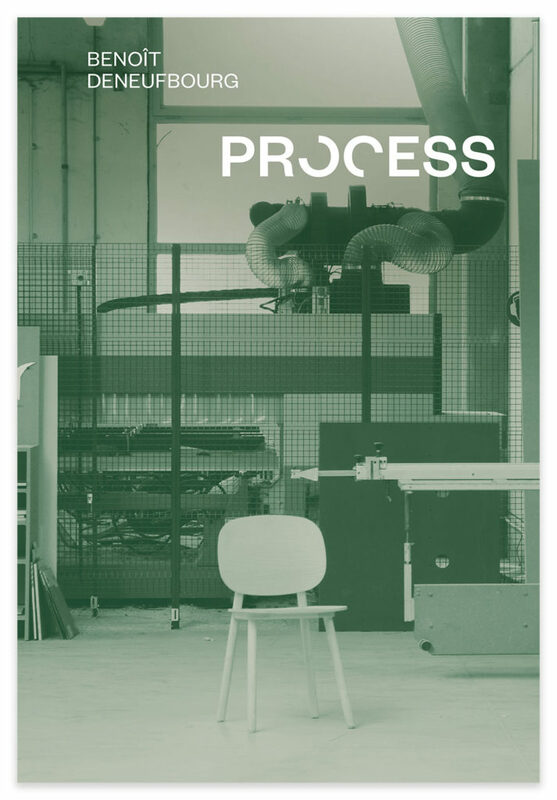 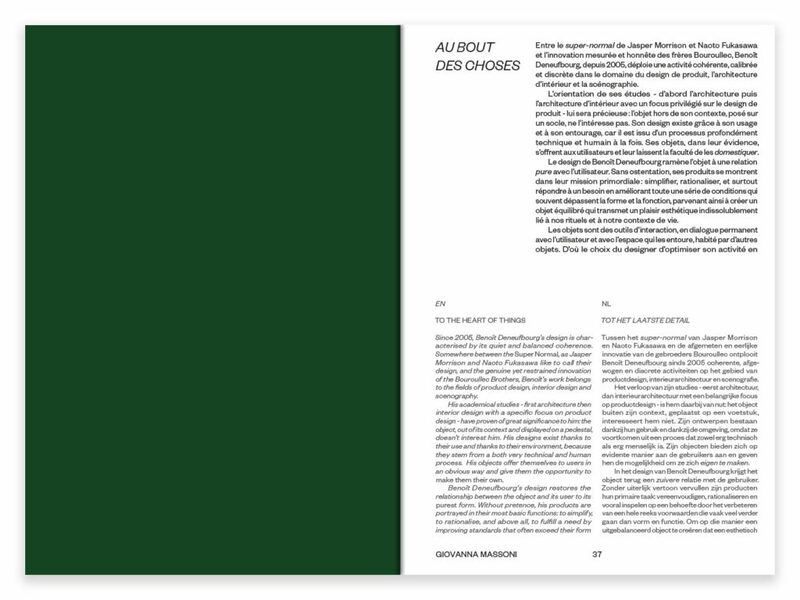 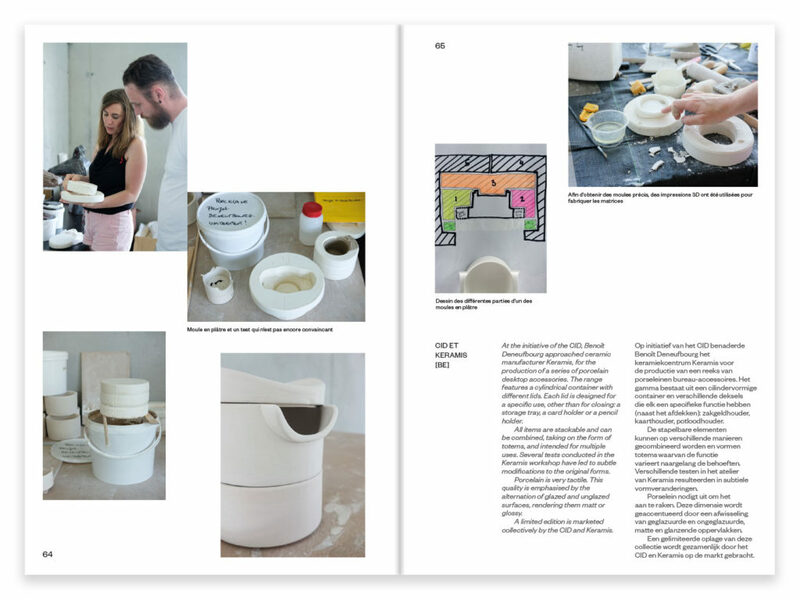 Process was published alongside the monographic exhibition about Benoît Deneufbourg. 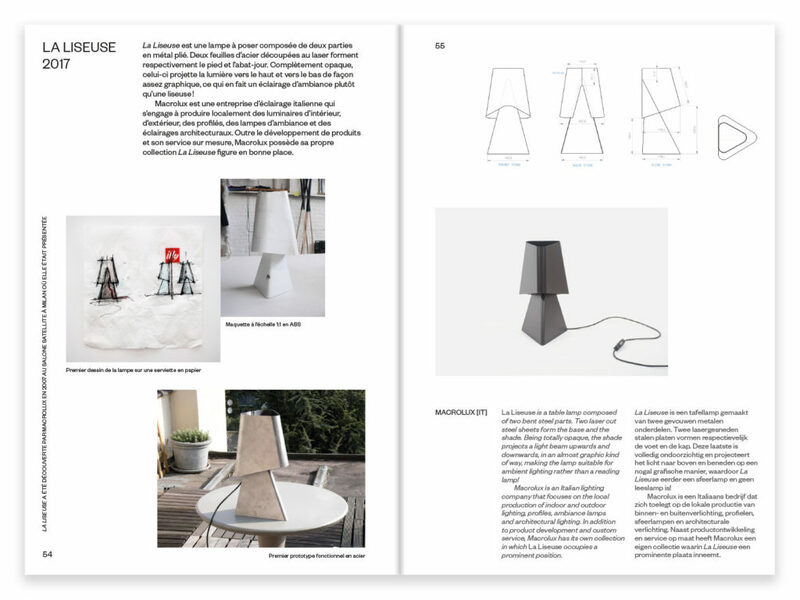 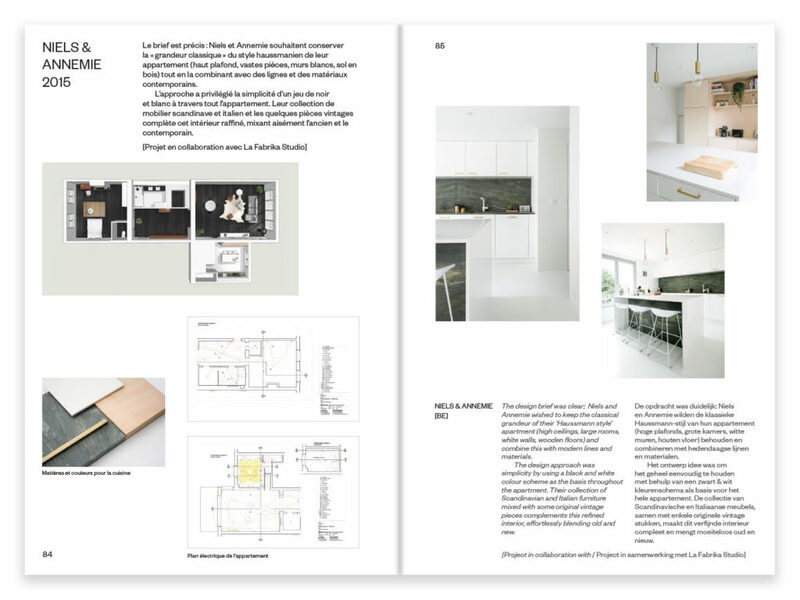 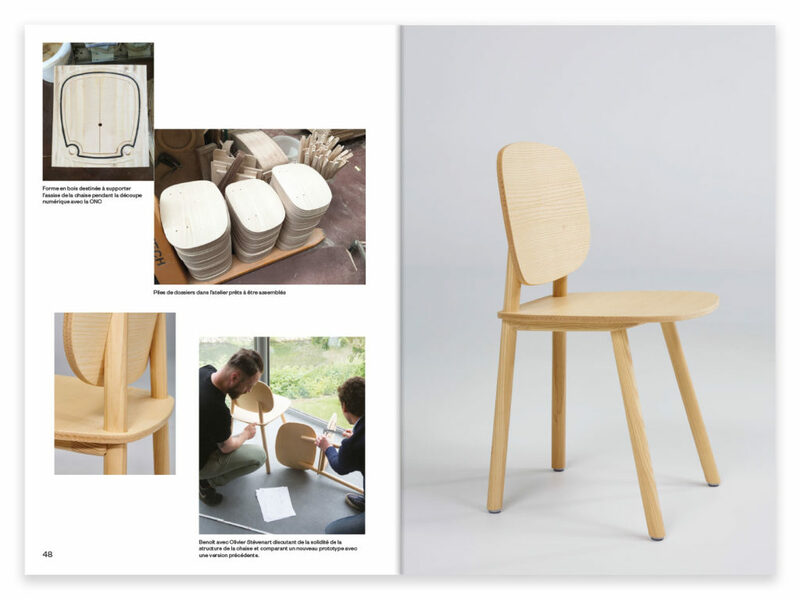 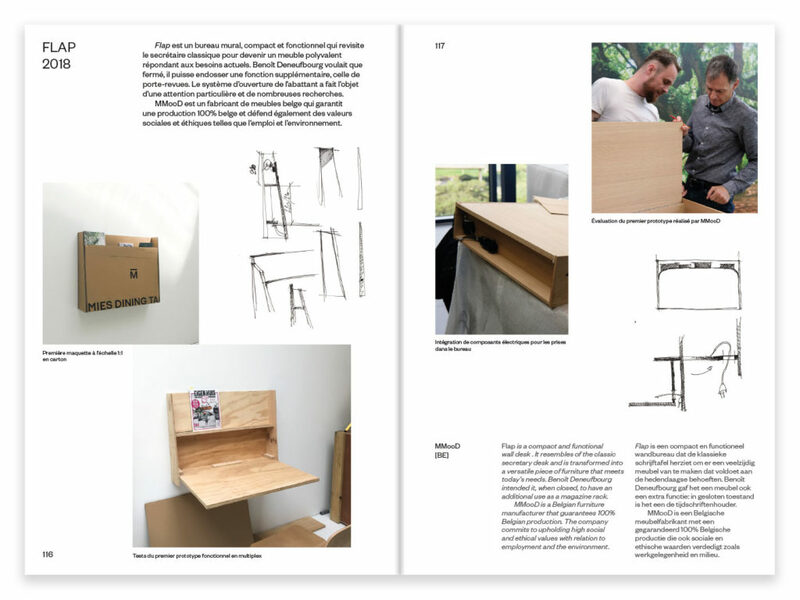 The book makes the portray of Benoît Deneufbourg design studio’s methodology and development process. 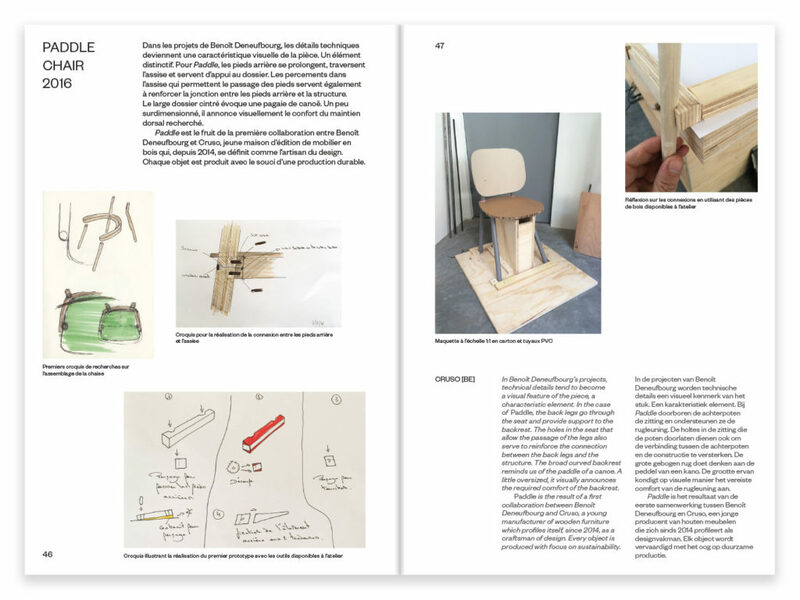 Interested in buying the book? 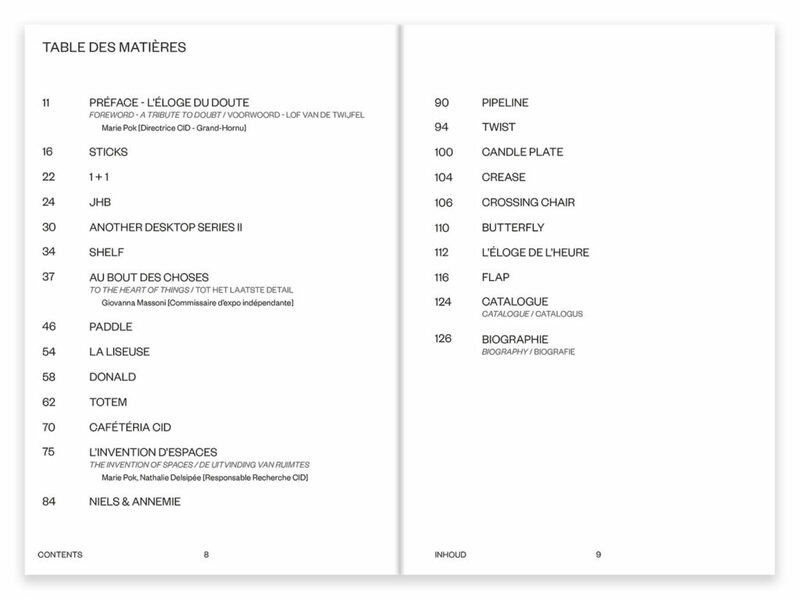 Just send us an e-mail!